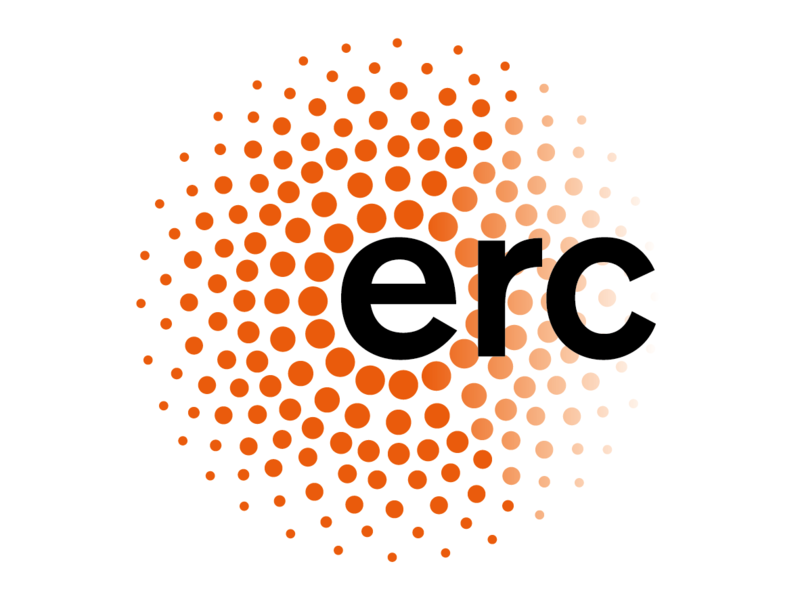 The project “Between the Times”: Embattled Temporalities and Political Imagination in Interwar Europe is funded by the European Research Council Starting Grant and hosted by School of Humanities at Tallinn University. Teleology and progressivism have never been systematically defined political concepts, yet they continue to dominate the political poetics for some of our most cherished pursuits, including democratization, Europeanisation, and emancipatory movements. The academic disrepute of explicit philosophies of history or theories of progressivism has had only marginal relevance, and indeed public histories of science and hopes regarding the scientific-technological development remain progressivist. In the past decade, however, Europe’s present – the reality of an enduring and agonizing crisis – has tuned the tension between our tenaciously progressivist “horizon of expectation” and the newly disillusioned “space of experience” (Koselleck) close to the point of exhaustion. Europe has again ceased to be a continent of peace, political stability has collapsed into a struggle to maintain the status quo, and dreams of material abundance into an explosion of social inequalities. In this time of a radical need for redefinition of Europe’s self-identity, progressivist public regimes of historicity are failing to deliver their elusive promise. Yet what are – if any – the alternative historicities for reframing our political horizons? Our study offers an intellectual history of the political imagination in the interwar period that places the demise of historicism and progressivism – and an entire plethora of emerging anti-teleological visions of time – at the center of some of its most innovative ethical, political and methodological pursuits. It argues that only a distinctively cross-disciplinary and European narrative can capture the full ramifications and legacies of a fundamental rupture in thought traditionally, yet inadequately confined to the German cultural space and termed “anti-historicism”. The project explores junctions between different scholarly fields (theology, jurisprudence, classical studies, literary theory, linguistics, sociology, philosophy), and their interchanges with other creative fields in reinventing frameworks of temporality and historicity. It reconstructs the dynamics of political thought not via individual authors but through intellectual groupings that crucially shaped the scholarly and political debates of the period. Moreover, it challenges the sufficiency of the usual focus in interwar intellectual history on individual or two-three (usually, “Western” European) national contexts by following out the intersections and synergies between intellectual groupings in Germany (dialectical theology, Free Jewish Study House), Romania (“Generation’27”), France (sociology of law, early existentialist Venerdi-group), Britain, Russia and Czechoslovakia (Russian Formalism and Prague Linguistic Circle) – whose members often moved across national contexts. What were the wider aims of these (mostly young) interwar intellectuals in contesting the teleological visions of human temporality? What were the political languages encoded in their novel representations of time and vice versa – how did the political aims translate back into theoretical innovations? How were these efforts communicated and employed across disciplines, but also across different national scholarly contexts in Europe – in the highly cosmopolitan interwar period? How did their implications differ in different national contexts and why? Anti-historicist impulses emerged across the political spectrum, from the Left to the Right – which calls for a more complex and multi-layered intellectual history than the conventional, neatly classified narrative of inter-war ideological Left-Right divides and their legacies. What are the fragmented legacies of this rupture, disbursed in and through the philosophical, methodological and political dicta and dogmas that rooted themselves in post-1945 thought? How can these alternative historicities illuminate the present crisis of progressivism?